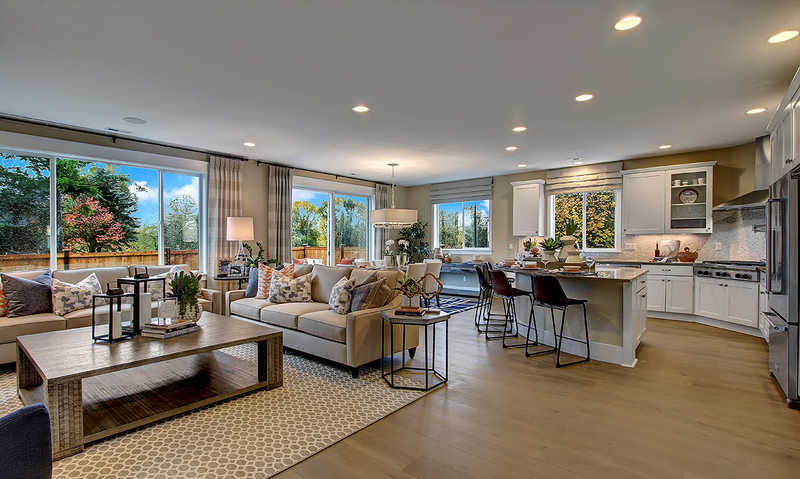 DAHLIN projects Evergreen Heights by Quadrant homes and Timber Creek by Toll Brothers are both winners in the Home Design category at The New Home Council 2017 Tribute Awards. Home Design, 2,400 – 2,999 Sq. Ft.
Home Design, up to 2,399 Sq. Ft. The New Home Council salutes the winners of The Tribute Awards for 2017, recognized for outstanding efforts in new home sales, marketing and construction. Now in its 9th year, these awards celebrate hard work, innovation and creativity for new homes in the Puget Sound Region. The complete list of winners cane be found at thenewhomecouncil.com/tribute/.